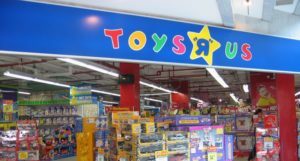 Will Toys R Us follow the US and close up shop? It’s another sad day for retail with the announcement that Toys R Us has gone into liquidation in Australia. With 44 stores and 700 staff member’s futures on the line, is this the end of this once big player? Chris chats with retail expert Roger Simpson about the current issue.